M Shadows Talks New Record To Kerrang In Dec 31st Issue. In the December 31st issue of Kerrang! 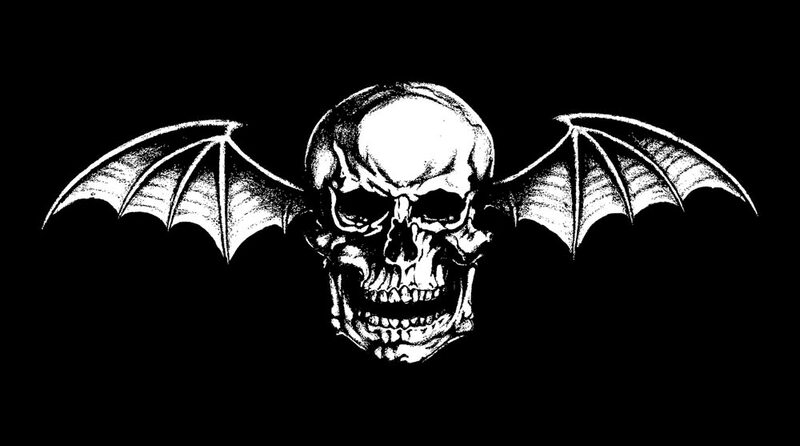 they posted a “50 Albums You Must Hear In 2010” special that featured an interview with M. Shadows. I typed this up from a copy I grabbed. Please keep in mind that this was conducted before The Rev’s passing. WHEN DO AX7 HIT THE STUDIO? 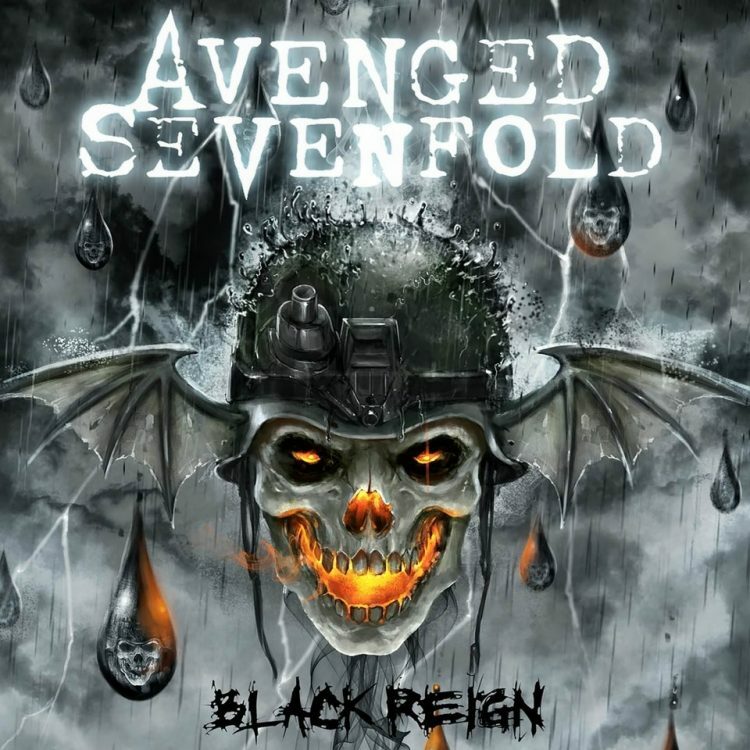 M SHADOWS (vocals): “In January. We’ve been throwing around ideas for the last year or so and really knuckled down on the writing in September. We wanted to give ourselves enough time to make the best record possible. We have a lot of good songs but now we’re trying to beat them and write even better stuff. Even if a song is blowing us away, we’re constantly trying to beat it. We’re really striving for something special. WHATS THE IMPETUS BEHIND THIS ADDED PRESSURE? DO YOU PLAN ON PRODUCING IT AGAIN YOURSELVES OR GETTING SOMEONE ELSE IN? HOW IS THE ALBUM SHAPING UP SO FAR? WHAT VIBE ARE YOU AIMING FOR? HAVE YOUR RECENT NUPTIALS CHANGED YOUR OUTLOOK ON THE WORLD? 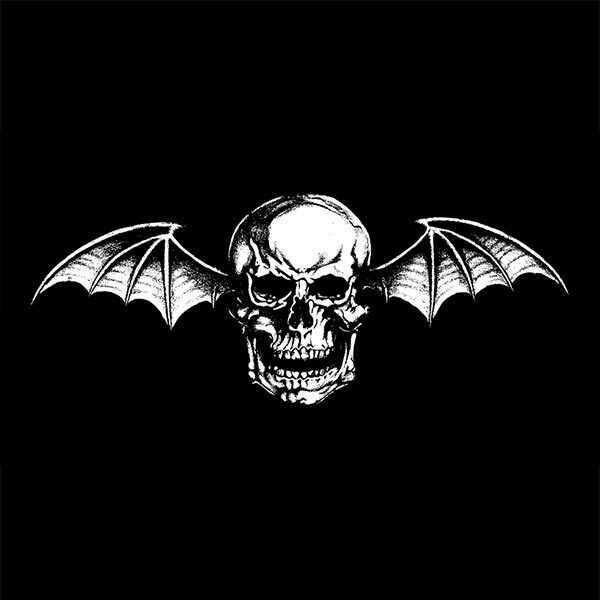 ← New Synyster Gates Custom Coming In 2010. New Synyster Gates Custom Coming In 2010. Fans Come Together For Huntington Beach Candlelight Vigil Remembering Jimmy "The Rev" Sullivan.